Will the 12.12 be another 11.11 huge e-commerce success in China ? 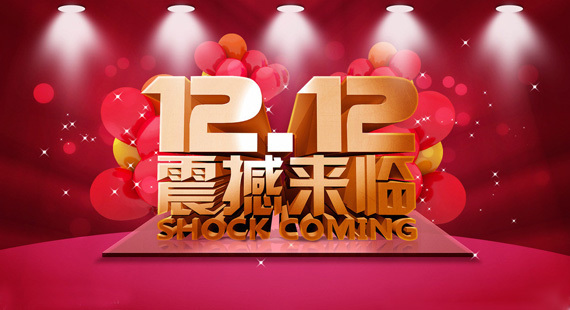 12.12 or “double 12” is the Taobao’s second shopping festival in China. On December 12, Taobao (the largest online marketplace in China with over 7 million vendors and around 800 million products), has launched its second shopping festival called 12.12 or double 12. 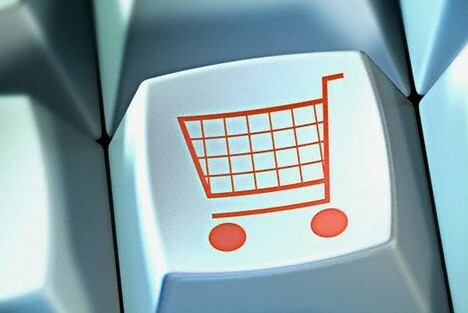 China e-commerce market is still increasing due the growth number of internet users in China and the mobil penetration. Nowadays, there are over 600 million internet users and about 500 million users have internet access through mobile devices. This year, retail e-commerce sales will increase over 60% and in 2020 is expected that e-commerce transactions will reach $655 billion. The promotion of “December 12” was created by Taobao Marketplace in 2011 and others important online retailers have joined such as JD, Suning and Amazon. This annual shopping festival is the aftershock of 11.11 which has beaten the global e-commerce sales record last month. 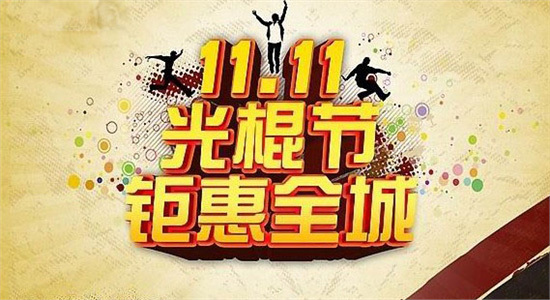 The 11.11 festival shopping or Singles’ Day is the greatest retail day in the world and was created by Alibaba in 2009. This year, the sales during the Singles’s Day has reached up to $9.3bn in comparision to $5.8 billions in 2013, that means an increase of 60 percent. As distinctive feature, during the first hour of the promotion, shoppers spent $2 billion. Singles’ Day was created as retaliation of Valentine’s Day and in that day, Chinese people can celebrate or commiserate their single status. Taobao has taken advantage of this history and launched the shopping festival in order to satisfy the necessity of splurge in that special day. The first edition counted with 27 merchants and has grown up to 27.000 brands including international and successful brands. The double 12 has been created for those small online vendors that are not included during the 11.11 festival because they only sell low-demand niche products and also they don’t have the enough manpower to handle big sales volumes. In addition, due to their economic situation, they are not able to offer the much needed big discounts to compete against big e-tailers during the greatest online shopping day of the year in China. In contrast to 11.11 festival, during the 12.12 shopping day Taobao marketers have had issuers to offer the same products at half price in order to participate. The only requirement is guarantee lower price they have offered over the last 30 days of the selected products. This year around 2 million marketers have registered their shops to participate. 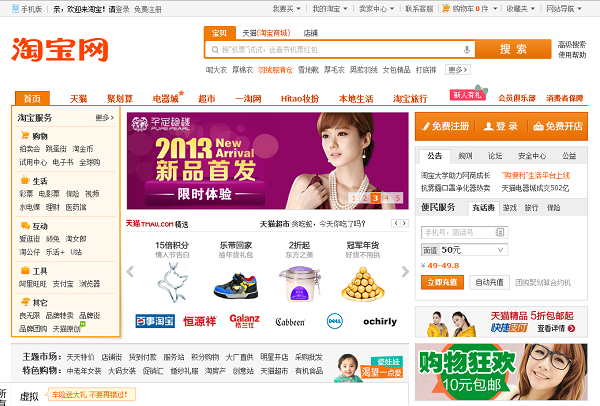 Taobao wants to help their small vendors to grow in the Chinese e-commerce platform. That’s why it has provided them free tools for study the sales data which could help to those marketers to better reach their potential consumers and attract them through discount vouchers. As peculiarity, Taobao Marketplace has promoted some unusual items that are available on the e-commerce platform as for example pill boxes and nail-clippers with magnifying glasses in order to reach the segment of elderly Chinese customers. As opposed to “Singles Day”, the “double 12” shopping festival has enabled the payment across mobile devices. This year, over 20.000 physical shops have participated in the “double 12” shopping day using Alipay Wallet, the Alipay’s mobile app. In addition, during “double 12” day, Alipay Wallet users had the chance to get discounts through the mobile app such as discounted cab rides or in the vending machine beverages. The success of Singles Days is indisputable.The double 12.12 has still a long way to go before meeting the same success as the single day huge sales. Whether it is able to reach this level of success remains to be seen. Due the importance of e-commerce in China, brands have to be presents on the e-commerce platforms in order to increase their sales. If you are interested to boost your presence and sales, our agency can help you to develop an efficient marketing strategy in China. Contact us for more information! 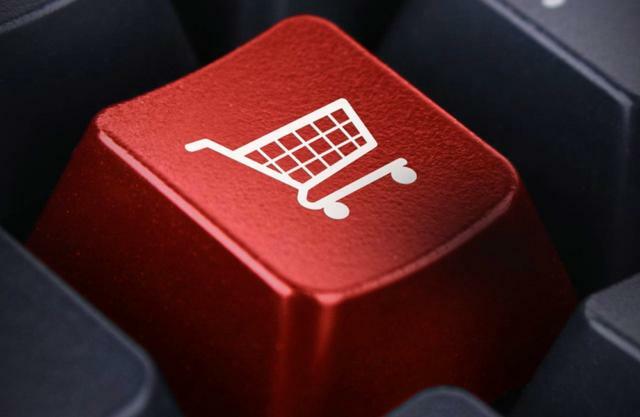 Taobao boosts mobile offerings as 12.12 Sale approaches.